First Appearance: X-Treme X-Men #6 (Dec. 2001): "Paradise Lost!" 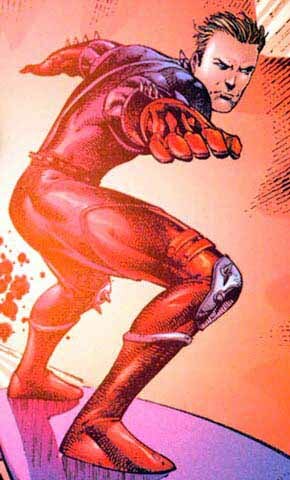 First Appearance (Additional Details): (as Davis Cameron) X-Treme X-Men #6 (Dec. 2001): "Paradise Lost! "; (as Slipstream) X-Treme X-Men #10 (Apr. 2002): "Keys of the Kingdom"